Happy new year to all. I have decided to become active again in Karka Nirka. As part of this vow, you can soon expect Translations and contemporary interpretations of Aathisoodi, Puthiya Aathisoodi, Kondrai Venthan, Muthumozhi Kaanchi in Karka Nirka by end of this year. I will be also working on Sangam Translations. Expect more from me this year. I start of with Aathisoodi with a contemporary interpretation. The whole Idea here is to suggest that Aathisoodi is not obselete and would still hold good in current culture and space. I have given real life situations for each of the verse. First part of this series would have verses based on uyir eluthu and aayutha eluthu. I am working on other verses and you can expect whole of Aathisoodi by end of March. Always prefer to do what is right. Doing the right thing might be tough but still you should strive to do what is right. Do not not let anger affect your decisions. Anger abates but effects of actions perfomed while one is angry always remains. Always let others know what you are capable of. உங்களுடைய கற்க நிற்கவில் அடிக்கடி வரவில்லையென்றாலும் தவறாஆமல் படிக்கிறேன். Hello, it is me (Prabulingam). You have commenced a good work (Aathichoodi) and I wish you to continue it. My comment on No.3 is during a work for others use your utmost ability and skill in it and do not conceal your skill and do lesser work (thinking that fee is not sufficient or with grudge etc.) If committed do sincerely without expecting gain involved in it. Do not boost of your skills. Show it in you performance. Good effort. 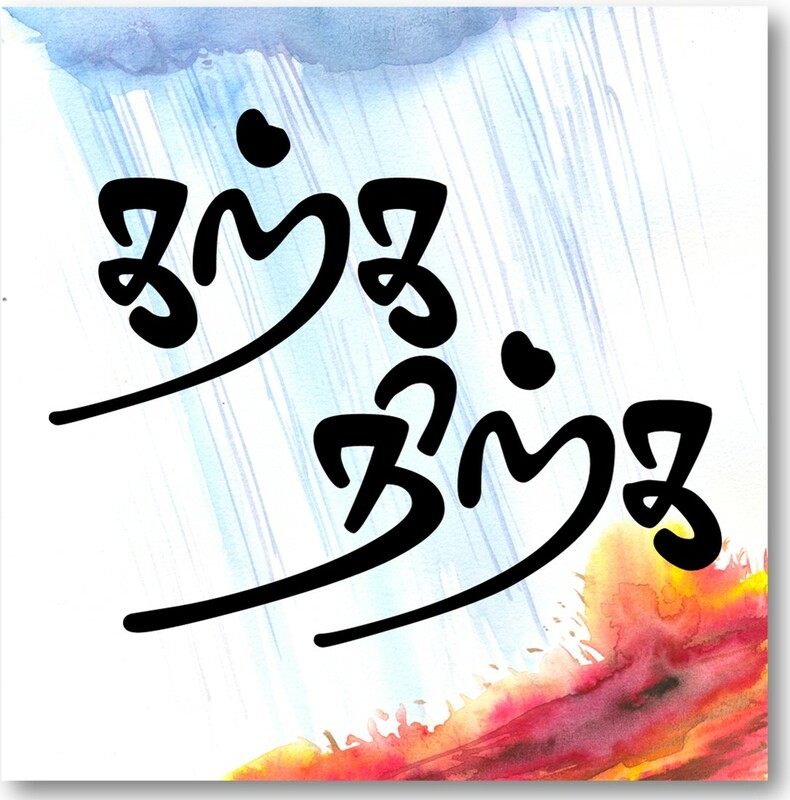 Immense happy to know that such Tamil literature is available here by your effort. Thanks. In Aathichoodi, item No. 8 and 9 conflicts with each other. Item No.8 instructs not to accept. i.e. If you are able, when something given by others as alms, do not accept and if accept, your prestige will be decreased in their minds. Item No.9 advise, to give alms i.e. alms to those who are dependent on others for their needs. Still there are persons who are dependent like orphans, sanyashi, unable persons in society. This for further explanation to the readers. Thank you. is translation for “Aram Seiya Virumbu” right? What i have been thought is “Help the needy whenever you can”…. Please enlighten me..
ஔவையாரின் கம்ப்ளீட் works எங்கு கிடைக்கும்?